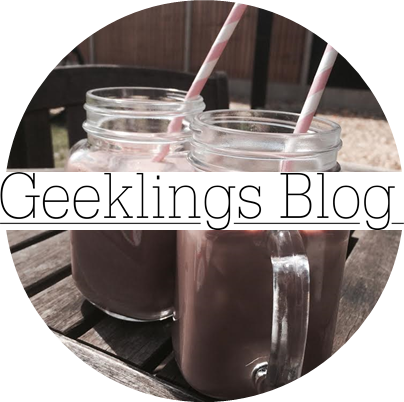 Geeklings Blog x: Thankyou for 8000! The cat says it all! and b) I have reached 8000 pageviews which, for me, is flipping huge! So come in, sit down. Have some cake! 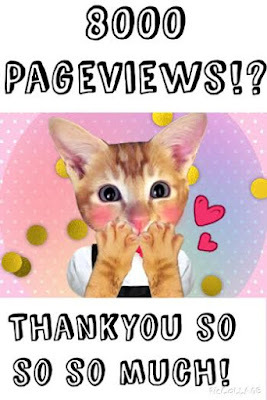 I don't know what to do to thank you lot, so once again, let me know in the comments section if you have any ideas. I have had a suggestion of post some of my art, because it is one of my hobbies, but I rarely finish anything! Perhaps I'll produce a blog themed piece?